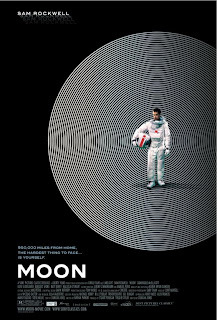 I have to admit, I was not among those who were all that impressed by Moon, Duncan Jones first movie. Not that it was a bad film, far from it, it was very competently made on a shoestring budget, with a neat twist and a great part for Sam Rockwell. But it was not quite the sci-fi masterpiece some had hailed it as, just a really promising first film (which is pretty good as it is!). Source Code high concept script has Jake Gyllenhaal sends back in time over and over again in the body of a commuter exactly 8 minutes before a terrorist bomb detonates, trying to put the pieces together and prevent any further attacks. Just like Moon, this is a high concept script, packaged up with a neat twist, and just like Moon I feel that the director could have gone a little further. It is certainly a very entertaining and smart piece of cinema, and some of the more philosophical ramifications towards the third act are a welcome addition (although try to think about it too much and the whole thing collapses and stop making sense! 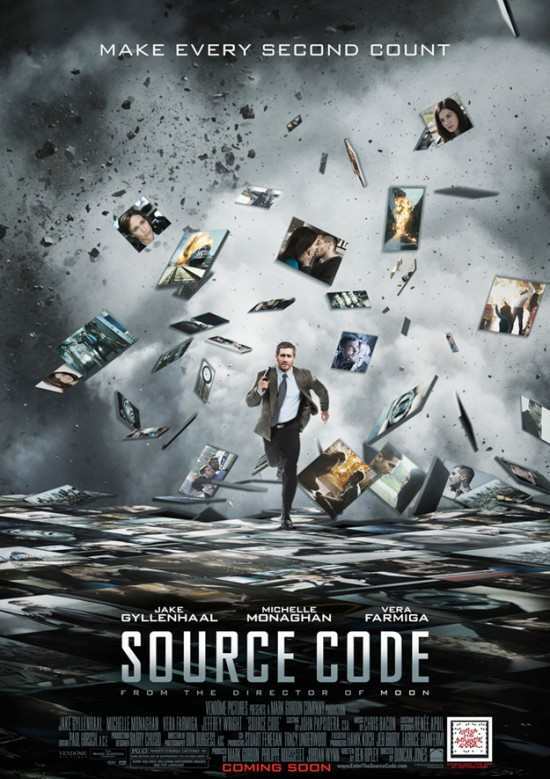 ), but it lacks that little extra that would push it from merely smart and enjoyable film to true masterpiece. 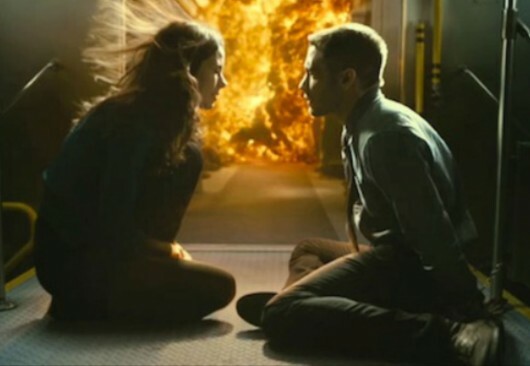 Interestingly, while the acting never usually takes centre for this genre, yet again Duncan Jones elicits some great performances in this new film, with his trio of excellent actors, Jake Gyllenhaal (who really proves he can carry a film with the right script), Michelle Monaghan (who radiates in a pivotal role) and Vera Farmiga (who transcends her supporting part). I am certainly looking forward to Duncan Jones' next film, I just hope he will have that little spark that will make him go just that little further.